In the first three episodes of the Ultimate Money podcast we’ve talked theoretically about the ideas that make up the world of cryptocurrencies. Now we’re going to get a little more practical. I was curious to know – how does Joe Blow, your average crypto user, actually buy, hold and use crytocurrencies? Where do you get them from and how do you use them to transact for things? And most importantly, how do you protect yourself so that you don’t lose your crypto, or get hacked and have them stolen from you? 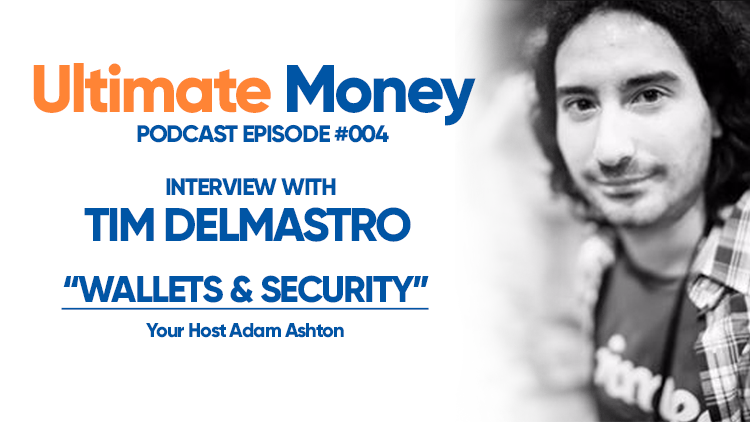 Here is part four of my conversation with Tim Delmastro, staff writer at ultimatemoney.com.au and the producer of two crypto documentaries.